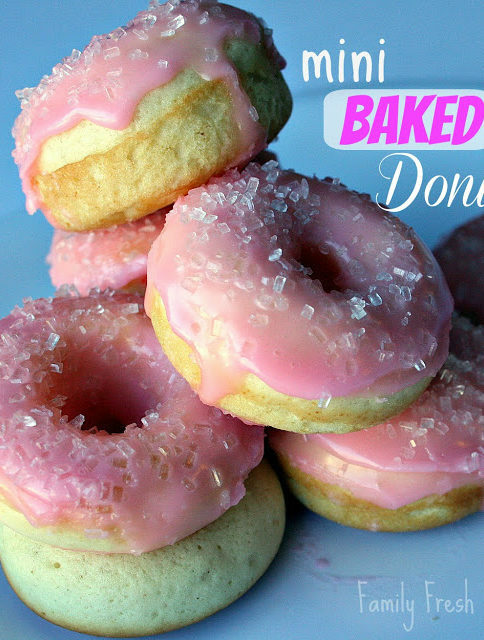 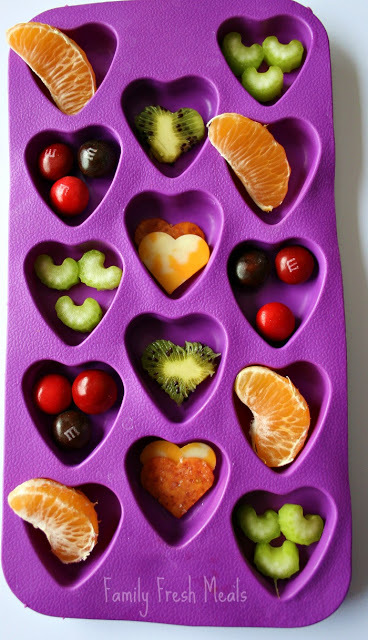 Ice Tray Treats: Heart Explosion! 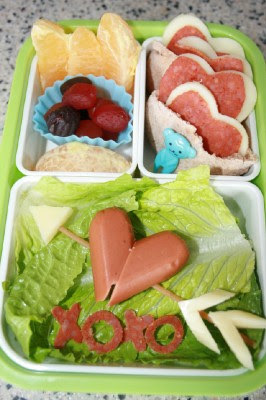 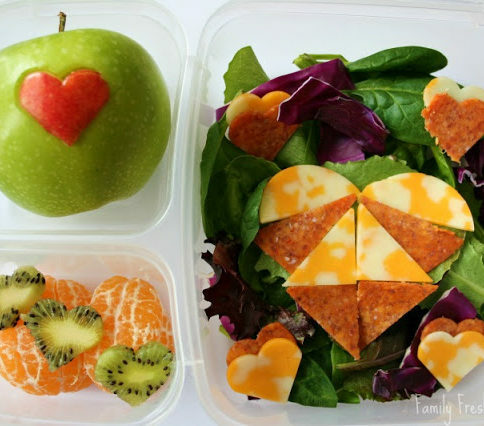 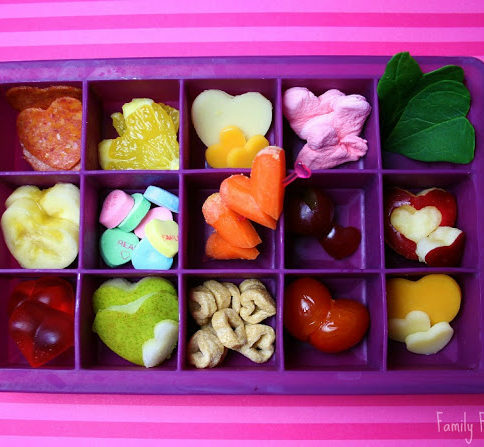 Bento Love: How Many Hearts Can You Find? 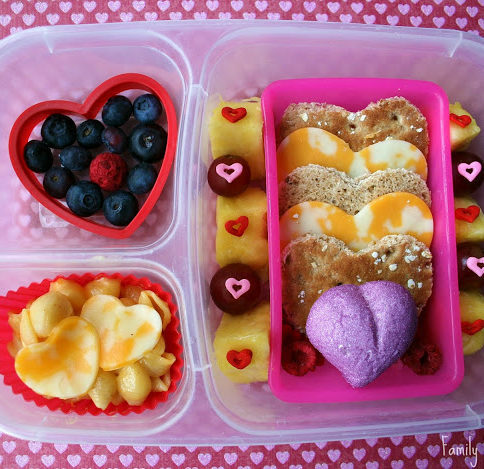 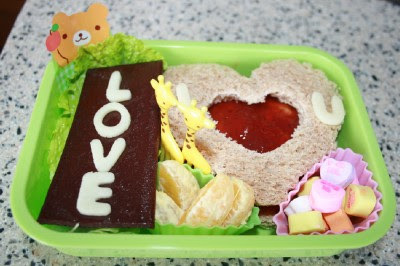 Bento Love: Love is in The Air ……. 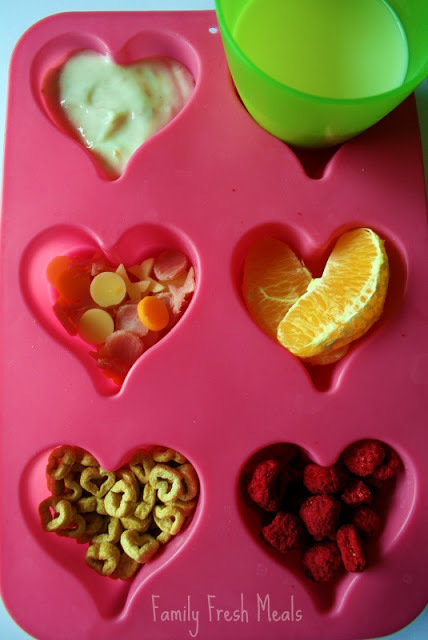 and Fun Bites GIVEAWAY!